AmulFed Dairy’s new milk production plant will be located in Gandhinagar, Gujarat, India. Image courtesy of GEA Group. 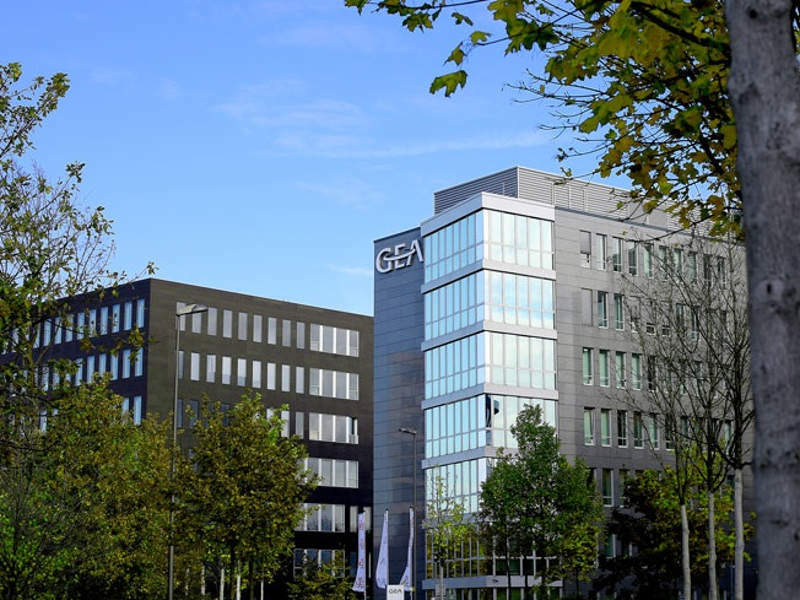 GEA is headquartered in Düsseldorf, Germany. Image courtesy of GEA Group. AmulFed Dairy’s new milk powder plant will be equipped with GEA’s clarifying separator. Image courtesy of GEA Group. AmulFed Dairy is building a new automated milk production facility, which is expected to be Asia’s biggest dairy processing plant upon completion. The new plant is scheduled to commence production in 2018. Formerly known as Mother Dairy, AmulFed Dairy is a unit of Gujarat Co-operative Milk Marketing Federation (GCMMF) based in Gujarat, India. The new plant is anticipated to expand AmulFed Dairy’s milk processing and product manufacturing capacities. The hygienic architectural design of the new facility will ensure microbiological safety and quality of the dairy products. The plant is designed to perform milk powder production, conveying, packaging, storage, and final packed product conveying. In addition, a complete management information system will be installed for the effective management of milk. The facility will also feature environment-friendly technology. AmulFed Dairy’s new plant will be fully-automated to speed up production output and packaging. 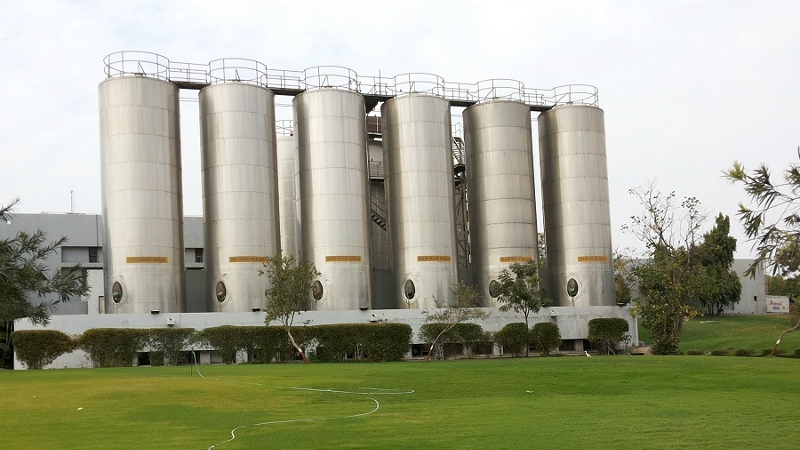 Milk processing capacities of the facility is approximately 90,000l an hour. The processed milk will be used to produce multiple value-added products. The plant will be capable of producing 150t of skim milk powder a day and 120t of dairy whitener or baby food a day. The new milk powder production facility incorporates an advanced safety system and a variety of equipment manufactured by contractor GEA designed to provide improved operating efficiency. "The hygienic architectural design of the new facility will ensure microbiological safety and quality of the dairy products." The equipment includes a reverse osmosis (RO) polisher, a mechanical vapour re-compression (MVR) system, GEA SANICIP™ bag filters, a GEA clarifying separator, a GEA sifter, powder packing fillers, and a conveying system. The MVR unit is used to recycle energy by recompressing the vapour, while the RO polisher is used to treat condensate from the evaporator. GEA SANICIP™ bag filters are used for the collection of powder fines in cyclones, which reduces particulate emissions into the atmosphere. 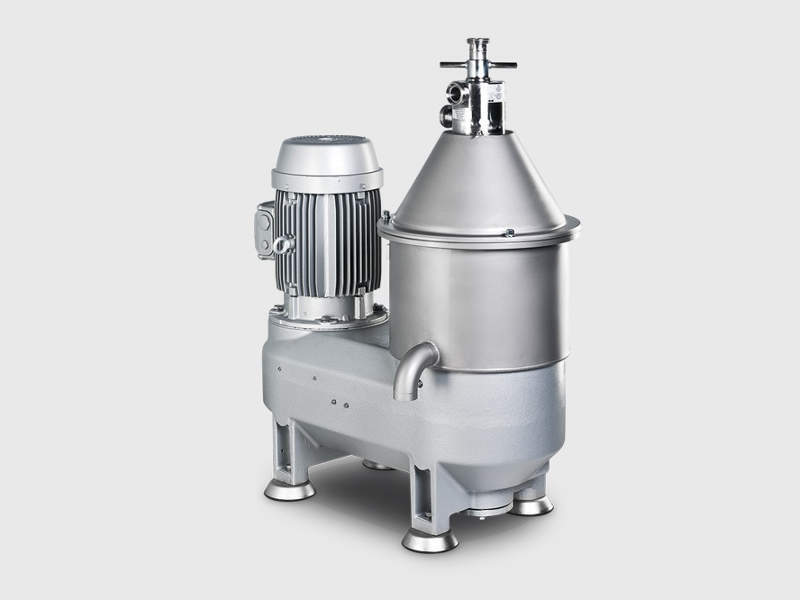 The GEA sifter is used to screen and uniformly distribute milk powder particles. Bacteria from the milk are removed by the clarifying separator. The multi-wall bag fillers will be installed to pack powdered products. The new milk powder plant will be located in Bhat village in Gandhinagar, the capital city of Gujarat. 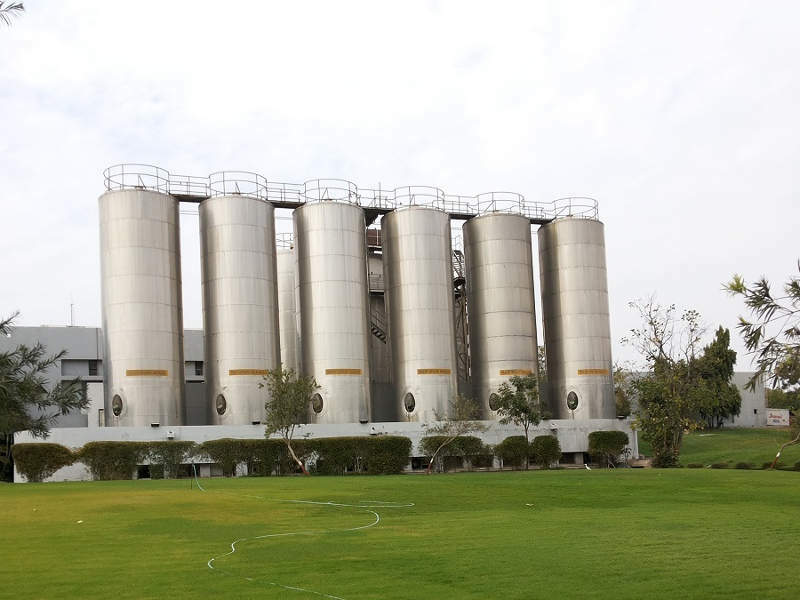 With the addition of the new dairy plant, AmulFed aims to increase its milk processing capacity at Gandhinagar from 3.5 million litres a day to five million litres a day. AmulFed currently owns two GEA-built milk powder plants in the region. German company GEA was awarded a turnkey contract to build the facility in Q1, 2017. 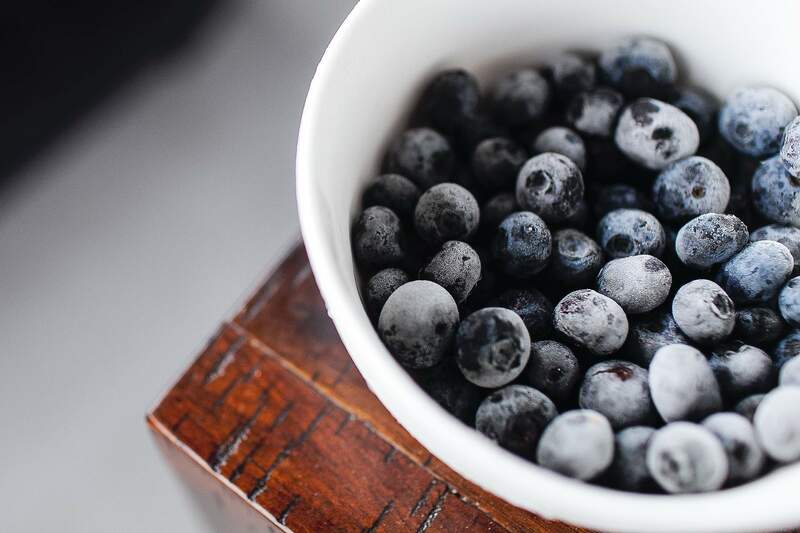 Founded in 1920 in Düsseldorf, GEA Group supplies process technology for dairy farming, as well as the food, beverages, pharmaceutical, chemical, and marine sectors. GEA is a global company with approximately 17,000 employees in nations across Europe, North America, South America, Africa, and the Asia Pacific. The company derives 23% of its sales from the Asia Pacific region. GEA’s food and beverages operations accounted for 70% of its €4.5bn ($4.6bn) consolidated revenue in 2016.